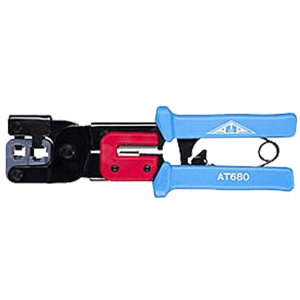 The AT10 Series of Crimp Tools are constructed of carbon steel and have a ratchet mechanism which gives maximum crimp pressure with minimal effort. 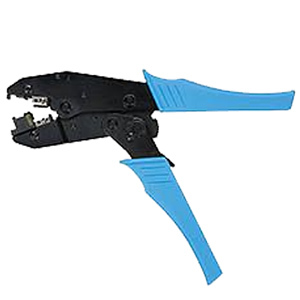 Allows for releasing at mid crimp when necessary. Dies are easily interchangeable with a screw driver.